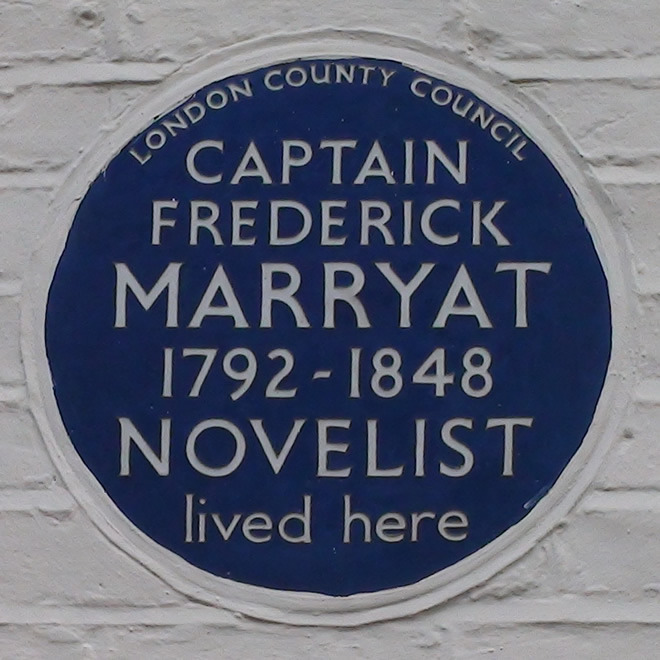 Captain Frederick Marryat, 1792 - 1848, novelist, lived here. London County Council George Grossmith, 1874 - 1935, actor-manager, lived here. 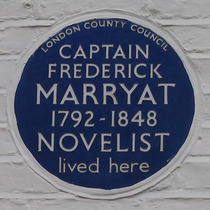 Greater London CouncilWalter Greaves, 1846-1930, artist, lived here 1855-1897.